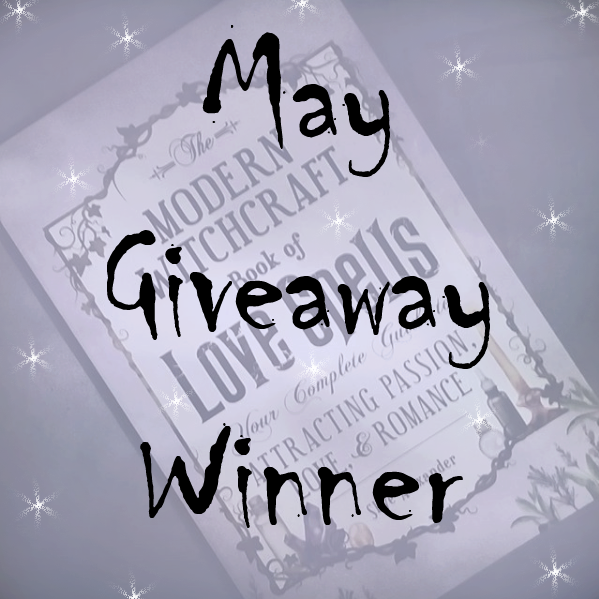 Thank you to all who entered last month's book giveaway. You were each given a number, in the order in which you commented. I inserted these numbers into the random.org generator. 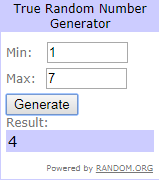 The first number drawn was (4). generously decided to give her prize away. The next number drawn was (7). I'll contact you both privately for delivery details. so please don't be disheartened if you didn't win this time. for yourself, you can find them HERE. Sending wishes of love to you all. Ha! Yes, I'm sure your spouse will be pleased. Congrats to the winners! May the reading be delicious. Heck, who am I kidding? Of course it will be delicious. Thank you for being so generous, lovely Emma. Cheers (insert cocktail emoji here)! I won??? No Way!! I'm sorry I'm so behind in coming around in blog land! I find I'm always late these days!! Thank you so much!! Big Hugs! There'll be another giveaway very soon.